It is easy to order personalized gifts with sites like PersonalizedCart.com. I don't consider myself that old, but when I was growing up, about the only thing you could get personalized was jewelry. Sure, you could get a souvenir key chain with your name on it, but unless something was mass produced with lots of different first names, something with even just my name on it wasn't always available. Forget about putting your full name or even just your initials on something. It just wasn't an option to personalize at that level without exorbitant costs. Times have changed considerably since then. One of the earliest gifts I got for my future wife was a Rudolph the Red Nosed Reindeer book with her name in it and that of her dog, too. Turnaround was what seemed like forever as you had to order through the mail, not online, and you had to hope they could read your handwriting. Nowadays, things are so much easier to order from personalized gifts with sites like PersonalizedCart.com, which I had the chance to try out recently. PersonalizedCart.com offers unique personalized gifts for mom or dad or the whole wedding party or that favorite someone in your life. You can also shop by occasion, not just by recipient. Popular items include the more common personalized wooden picture frames and watches to the more unique items like a personalized whiskey barrel or axe. Once you've picked the item to get, ordering from the site is easy, with one exception. When you personalize, you're offered a list of fonts to choose from named: Font 1, Font 2, Font 3, through Font 10. To see what the font looks like, you have to select the picture of all fonts, and map the number to the name, if you happen to be familiar enough with font names. I don't know them all, but I do know the ones I regularly use. And it is totally your responsibility to ensure you've spelled the name right or included the right inscription for the engraving. The data entry process does NOT show the engraving as it would appear on the item so you have to envision how well the entered text will fit on the item. The item I received to try out their service was a watch box. Technically, my son received. He likes to wear all sorts of items and his dresser top was getting a little crowded. Personalized Cart has several watch boxes available, depending upon the size and price point you're after. This particular one cost $45 engraved, plus shipping. And you can pay through PayPal or with your own credit card. 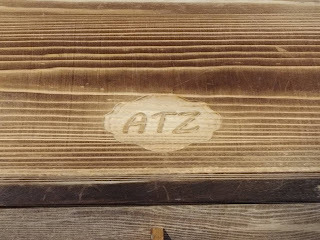 My son loves the watch box, especially the personalized part. Not only did it clear up the clutter but he "stole" a couple of my watches, too, to fill up the watch space across top where four will fit. He figured if there was room for four watches, by golly, he was going to have four watches. 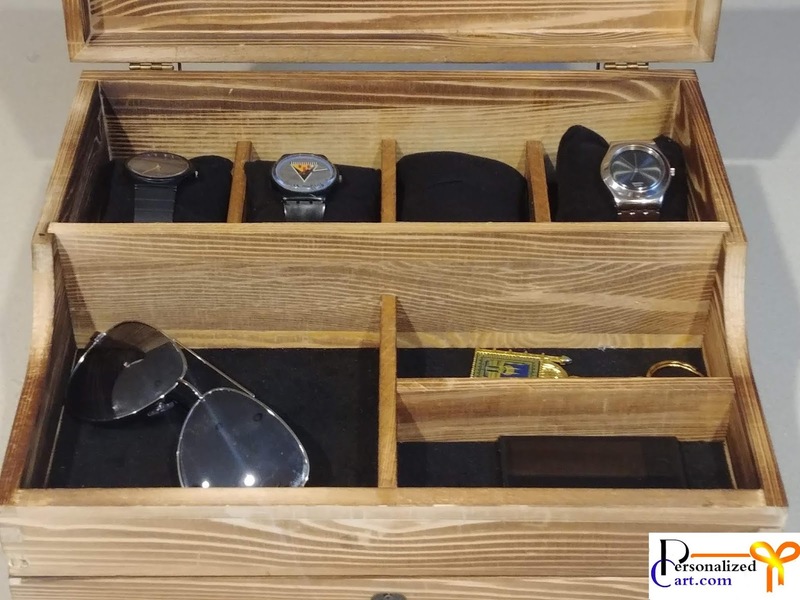 Personally, I love the wooden watch/jewelry box. 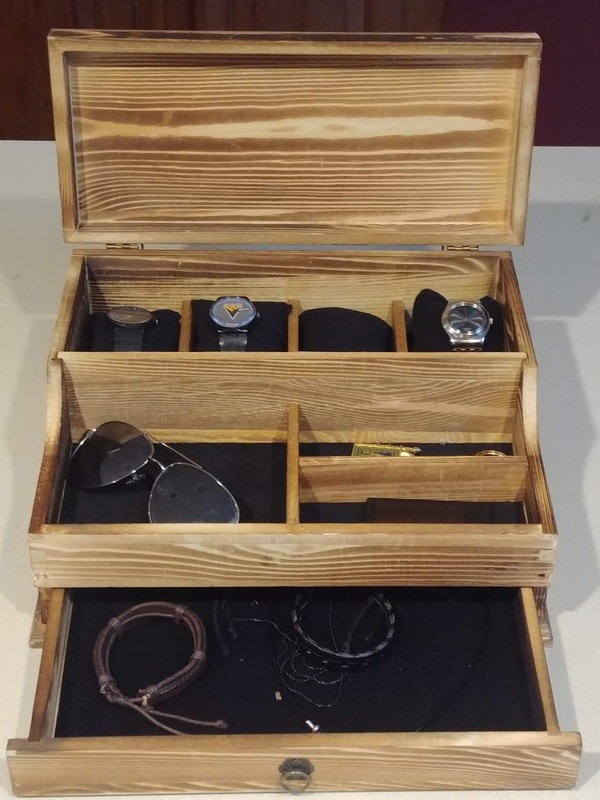 Besides the area for watches across top, there is room for his sunglasses and some other trinkets with a separate drawer underneath for larger flat items like bracelets and necklaces. 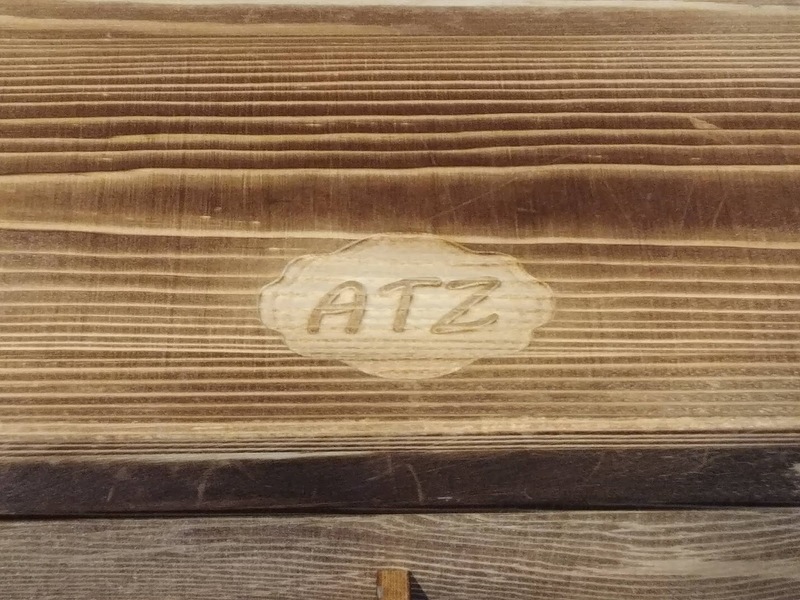 The wood grain of the box gives it a nice look while the engraving has some nice strong lettering. If you're thinking of getting any personalized items for gifts, consider shopping at PersonalizedCart.com. You'll love their broad selection of gifts available for men, women, child, and wedding party. Just be sure to double check the engraving desired before purchase, as personalized items are not returnable unless there is a quality issue.